Have you heard the Braithophone? You browser does not support audio. A new woodwind instrument that plays harmony, chords, octaves and counterpoint. Double Your pleasure with two sounds in one. Learn more about the Braithophone. George Braith, renowned jazz improviser and composer has been developing the Braithophone for the last 40 years and is now available. The Sopralto consists of a Soprano and Alto joined together. The Braithophone makes melodies more harmonious. The overtones are mixed and blended together, delivered by a unique bell system. The Braithophone allows the musician to play any desired interval. 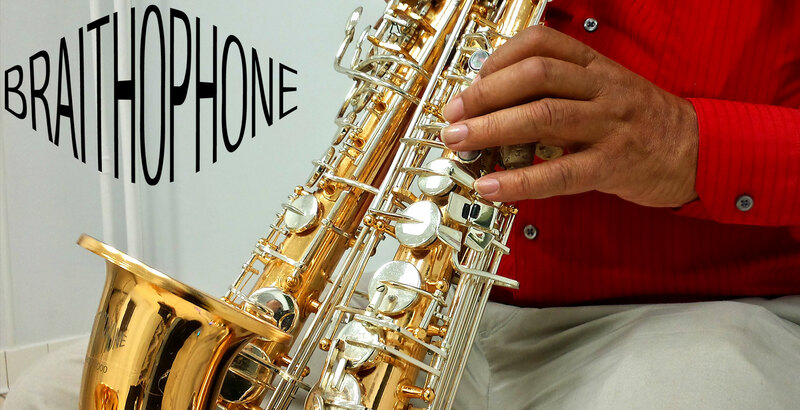 ©2015 Braithophone Musical Instrument Company, Inc. All rights reserved.